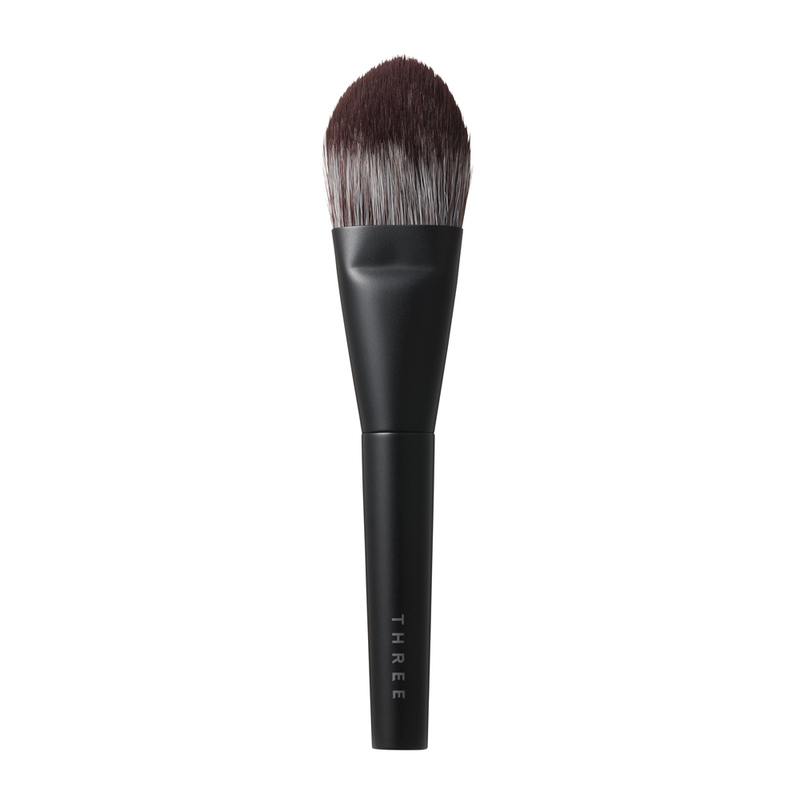 With its soft touch, this brush seems to blend each and every grain of powder into your skin, achieving superb coverage. Use the widest part of the tip to blend Slender Matte into broader surfaces of the face, such as the cheeks and forehead. Use the narrowest part to finish trickier areas and when applying Slender Glow. Although the bristles are synthetic, each individual bristle has a cuticle, enhancing the fit of the powder to ensure both superb coverage and a natural finish.